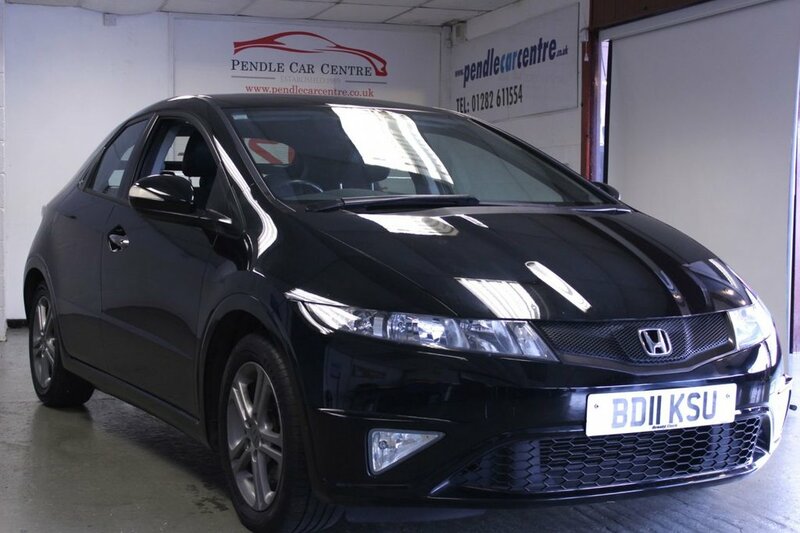 STUNNING LOOKING AND METICULOUSLY MAINTAINED, this Honda Civic 1.3 I-VTEC SI will definitely turn a few heads, mainly because off the SPORTY LOOKS. Finished in the glamorous and by far the best color for a Honda Civic, which is Metallic Crystal Black Pearl. Not only does this vehicle have the amazing looks,but it also has been fantastically maintained. Credit goes to the ONE previous owner who embraced this vehicle and made sure it got everything it needed! Comes with a SERVICE HISTORY which intervals at - 9K,22K and 32K BY MAIN DEALERS. 52K BY A INDEPENDENT GARAGE AND A RECENT SERVICE AT 65K BY A SPECIALIST!Like I said FANTASTICALLY MAINTAINED! 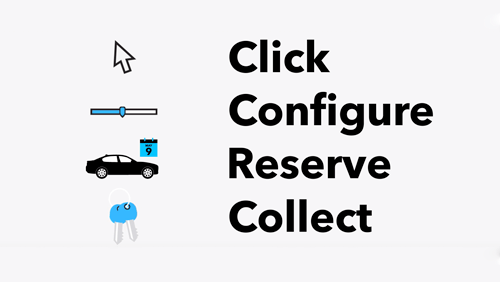 This cherished treasure comes with many extras such as- MULTI-FUNCTIONAL STEERING WHEEL, REMOTE BOOT RELEASE, RAIN SENSOR, HAND CONTROLS, 2 KEYS AND MUCH MORE! The vehicle has just been through a PROFESSIONAL VALET AND ENHANCED MULTI-STAGE VEHICLE DETAIL. Available for inspections in our RAC APPROVED INDOOR SHOWROOM. 12 MONTHS RAC COMPLIMENTARY BREAKDOWN - FINANCE & PART EXCHANGE OPTIONS AVAILABLE- NATIONWIDE DELIVERY AVAILABLE-RESERVE ANY VEHICLE WITH A SMALL DEPOSIT- APPOINTMENTS AVAILABLE TILL 9PM AT OUR INDOOR SHOWROOM- We Are Proud To Be A Trusted RAC & Trading Standards Approved Dealer. Our Address is 1 - 5 RAKESHOUSE ROAD, NELSON, LANCASHIRE, BB9 8RJ, Reserve Any Vehicle With A Small Deposit, Appointments Available At Our Indoor Showroom Till 8pm. Usual Dealer Facilities.